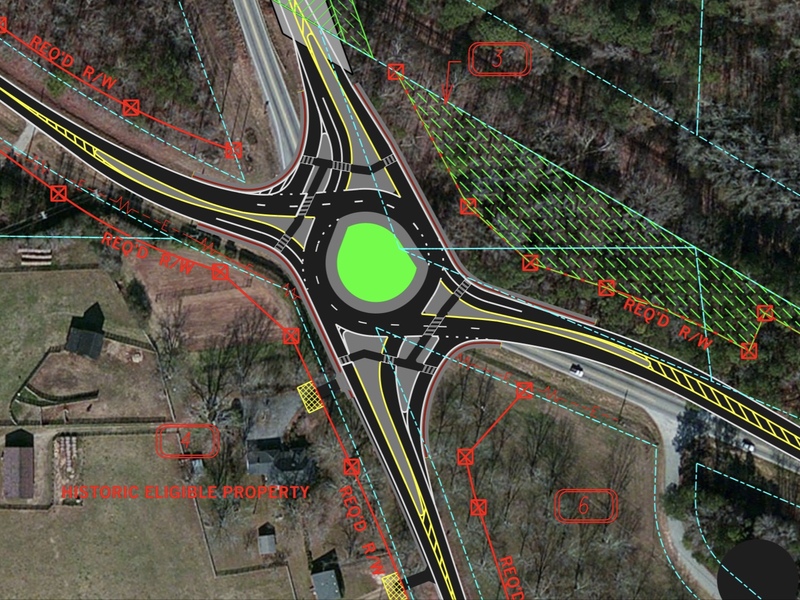 State Route 16 at SR 54, located in Coweta County, will be converted into a two-lane roundabout later this year. Presently, the intersection features a mini roundabout. The construction bid date is October 18, 2019. Construction is expected to last 18-24 months to complete the project. Total project costs are $7,743,928.38. 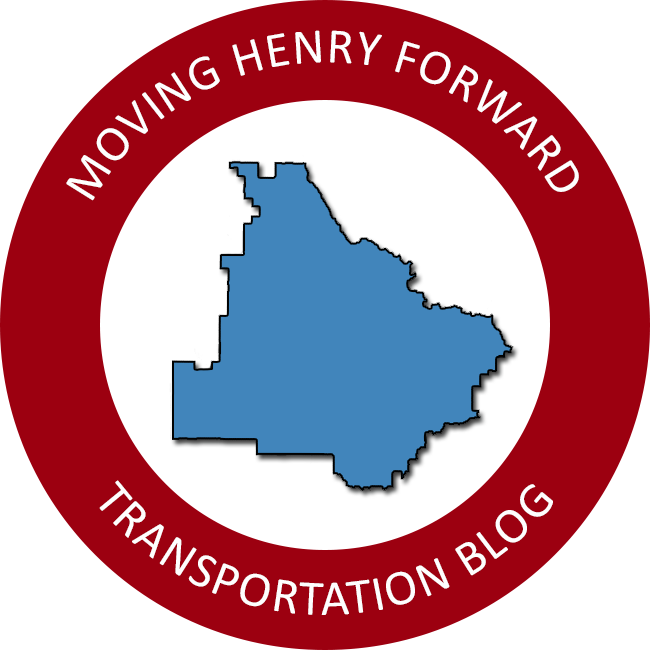 The project is being funded through the transportation funding act of 2015. One reason for high project costs are because of bridge work located north of the intersection. An existing railroad overpass will be replaced with a wider structure to accommodate the roundabout approaches. A traffic signal was considered as a possible alternative, but was ruled out because it required relocating the intersection to correct minimum intersection skew angles. The relocated intersection would result in higher right of way costs and the removal of a nearby historic farm house. A single-lane roundabout was ruled out because it would not function adequately at design year volumes. Georgia DOT designs projects using a twenty year forecast of traffic counts.